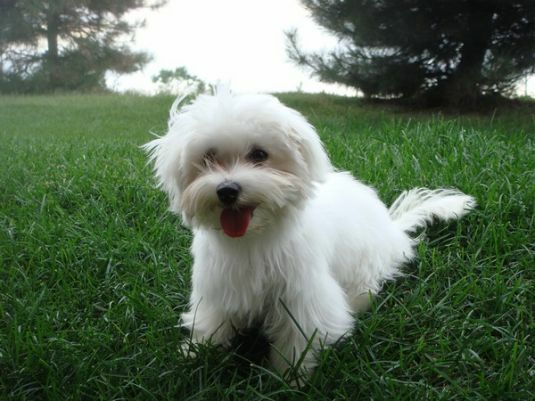 Casper was born April 1st, 2009. He's the most affectionate dog I have ever had! This first picture was taken right after his first professional grooming appointment. 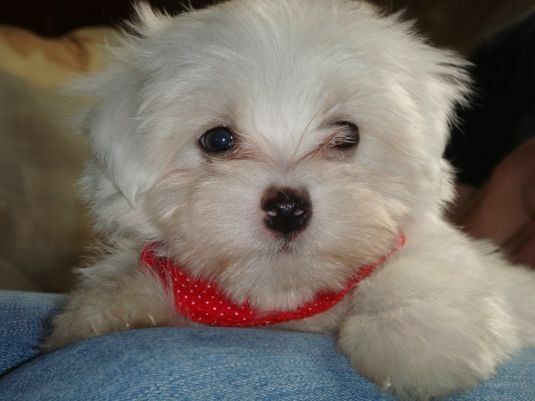 The second picture of Casper was taken on the day I took him home from the breeder, he was 8 weeks old then. He's very affectionate and I'm crazy about him! Hi Christina,I just recently moved to Mc Guire Air Force Base srthigat out of college from Illinois and I think one of these beautiful frames should be in my home so I can mount a picture of my family in it and be reminded of home. I love photos and frames and this frame would be the perfect match for my living room. Thank you for holding such a great giveaway!